A lot of people don't seem to realize that a lot of work goes into behind-the-scenes engine/optimization stuff and planning for adding future content (like new planets and editors and stuff). I wish the internet had a routine stupidity clean-out. The unintelligent comments are removed, and repeat offenders are removed from the internet. Didn't know there was a KSP thread. The new update certainly makes a world of difference, at least on the Mun anyway. The new craters really make the Mun more interesting to look at. One of my several VTOL designs. Holy. Crap. You are such a BOSS! 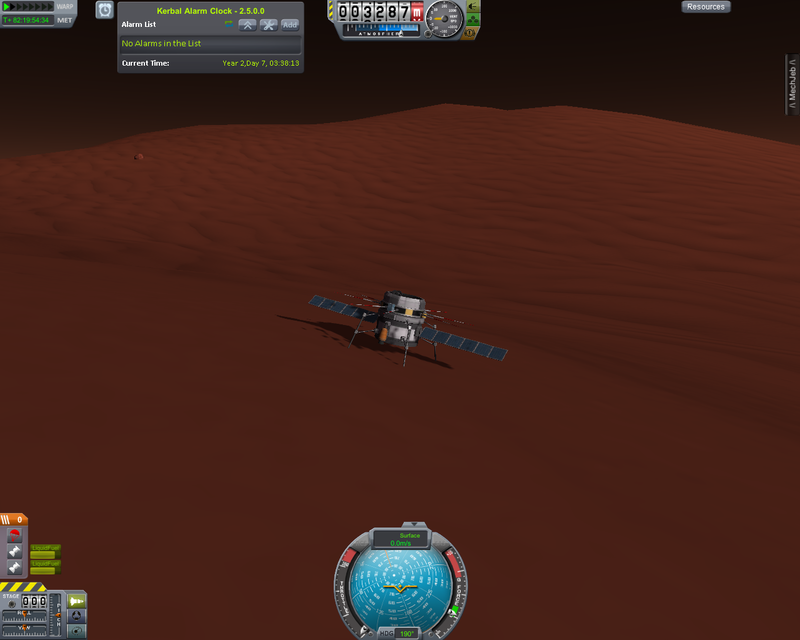 Have you done Kerbol (the sun) yet? 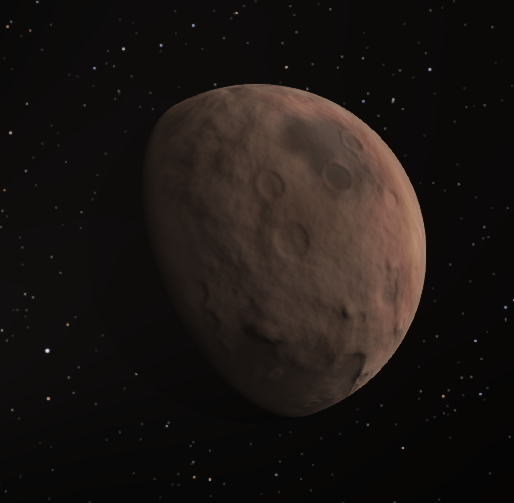 since in KSP the planets are about 10x smaller? 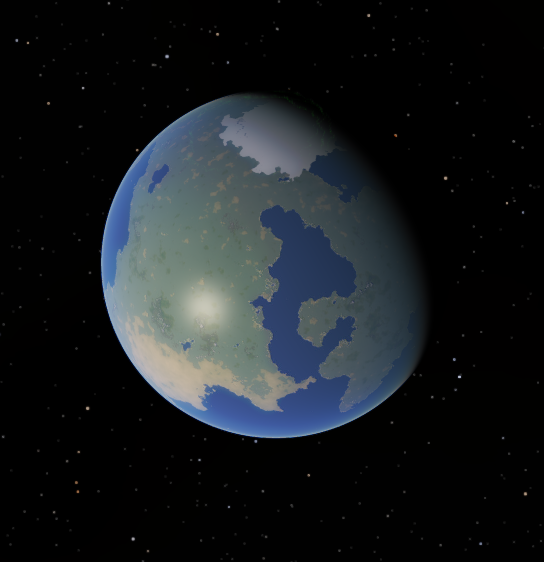 I don't really have an idea of the size of the planets in KSP. 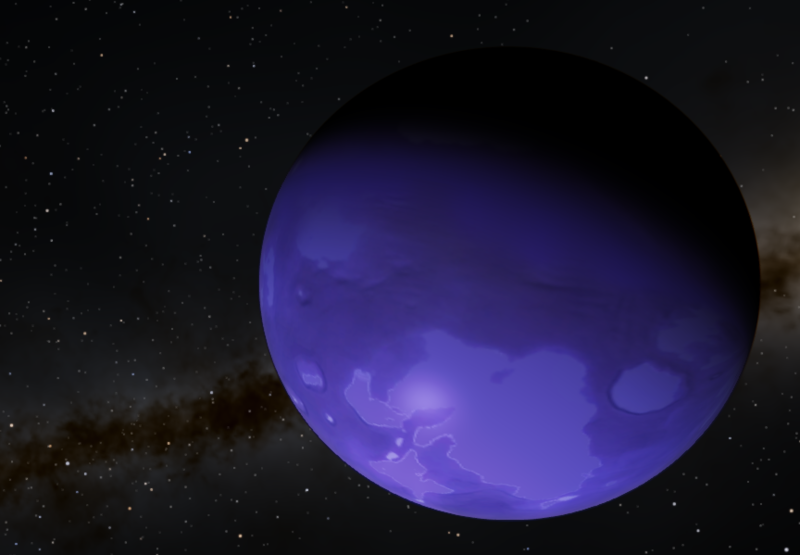 Also, for Kerbol, I can simply create a normal K-type star for it, no special diffuse neccesary. 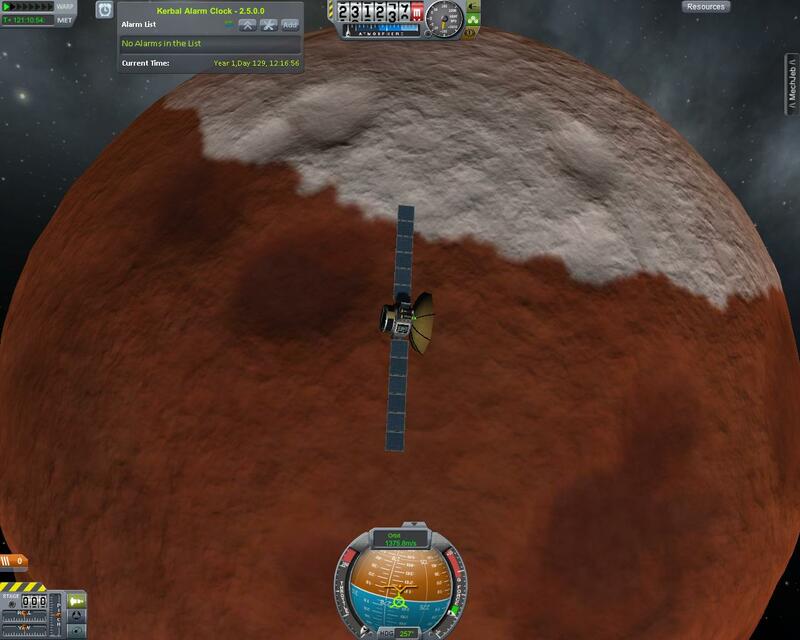 I don't really have an idea of the size of the planets in KSP. Okay, thanks for answering so quickly. Wow, such low diameters are not very realistic. 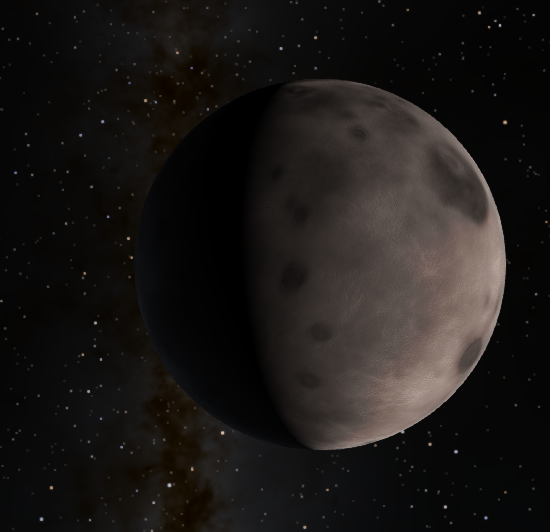 I can hardly believe a planet with a diameter of hardly 600km could be capable of supporting life (kerbin). I'm not sure whether to absolutely keep these sizes.